The title itself is theatric, isn’t it? Yet in 2014, Amazon sent users thriving on Artificial Intelligence in a tizzy. How? They brought to you, their Alexa Voice Assistant. The shift that gradually followed was inevitable. As convenient as it has become for you to speak and watch your commands get executed, the world of marketing communications is on the lookout to keep itself afloat, by a restructuring of their branding stratagem using voice search. And that definitely means that digital marketing of online platforms has to fall in line, or fall by the wayside. For one, you must not overlook the fact that voice search is similar to conventional search. Consumers might initially state just the product they require, without specifying any brand as such. When he gets his desired brand, he learns to state the brand name as well. Subsequently, the system’s algorithm gradually acclimatizes itself to consumer’s preferences. This clearly denotes one thing; the usage of Alexa Voice Assistant has to follow the same pattern as conventional type search. Also, most brands are awaiting paid search opportunities to be made available in such voice searches. In addition to this, there is one other factor that brands have to keep in mind while designing their digital marketing strategy. That is, magnifying their representation on Alexa’s Voice. Maximum representation on Alexa works like search-engine optimization (SEO). Which simply means one thing, higher the presence, higher the potential, consequently, higher the preference. 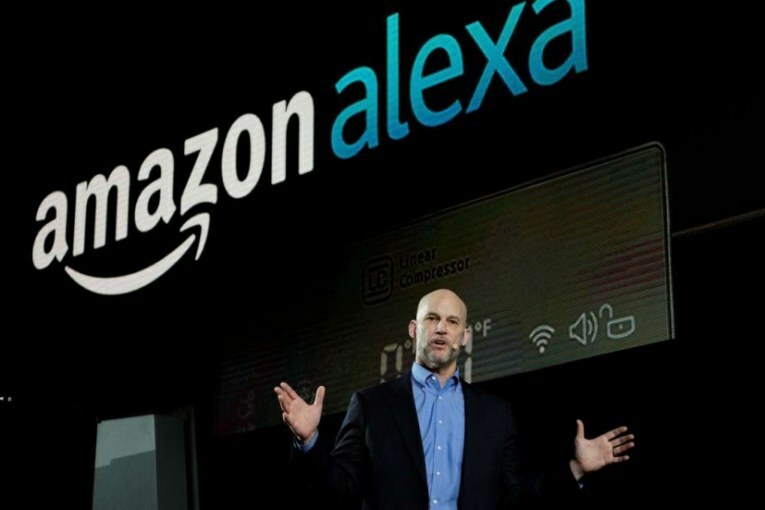 Firstly, they gain the potential to become the most suggested brand by Alexa, owing to a higher Alexa ranking. Secondly, leaving the decision to the consumer simply opens up the possibility for Amazon to suggest products with a higher preference in terms of price or positive customer feedback. Both these ways work excellently as brand promotion and retention tools. In addition to this, Alexa’s Voice is at its core, a conversational interface. This means users might as well, cross the line, and inquire about a brand’s competitors. Here’s where judicious branding strategy comes in. In other words, brands must have the mettle of diplomatic response. Meaning, conversations between brands and users have to be manned by effective UX writing. This in turn, has to be under a dedicated team that works exclusively on conversational brand engagement with the customer. Thus, you are looking at a scenario, where artificial intelligence and voice integration, would be facing heightened consumer expectations. However, with the right marketing communications strategy, and customized service provision, there’s no reason for brands to fret about losing their market share.